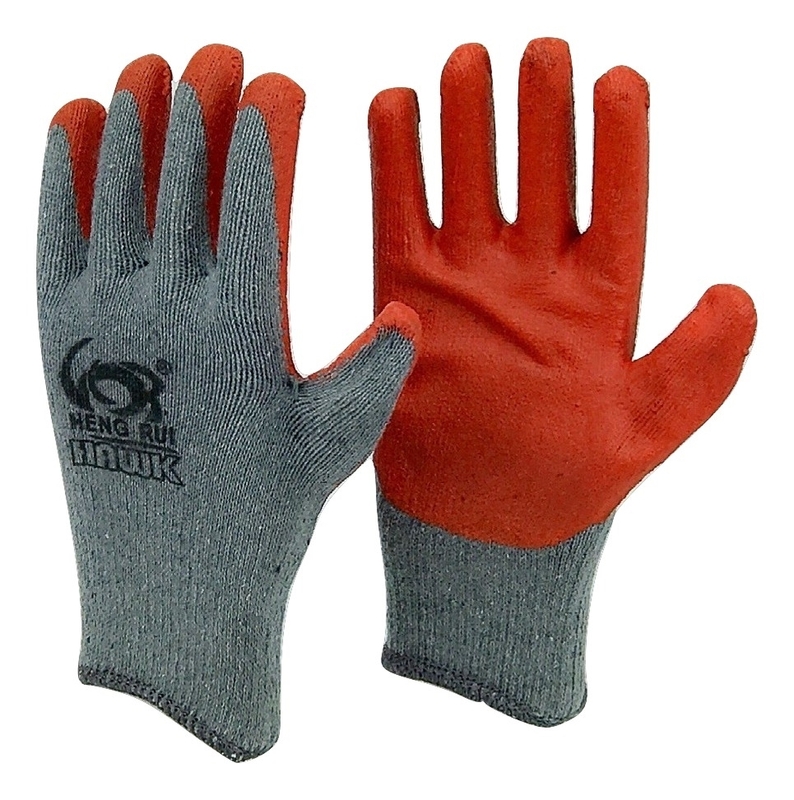 Most widely used as work gloves in warehouse, garden, construction, agriculture and other variety of industries. A economic way of protection in wide array of applications. Good for material handling, maintenance and other industrial or household work. Not intended to use with oil and chemicals. Natural 10 gauge poly/cotton blend. Latex coated palm and fingers to improve grip, increase abrasion and wet resistance. Light weight. White color. Economical, light duty. This glove is not intended for long time use and heavy duty work.